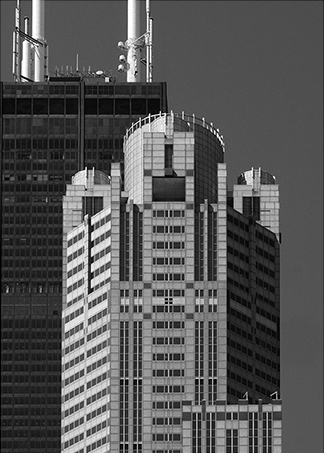 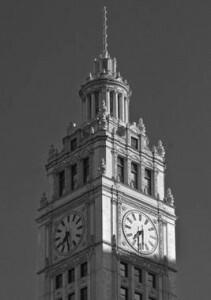 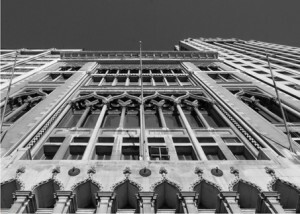 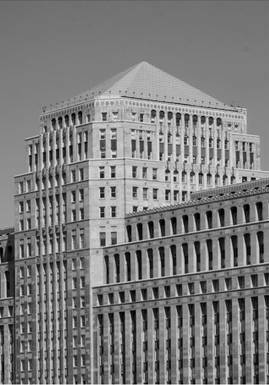 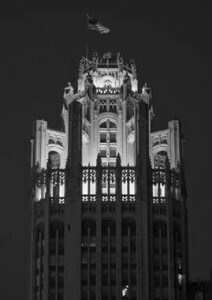 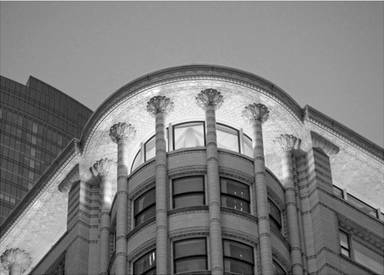 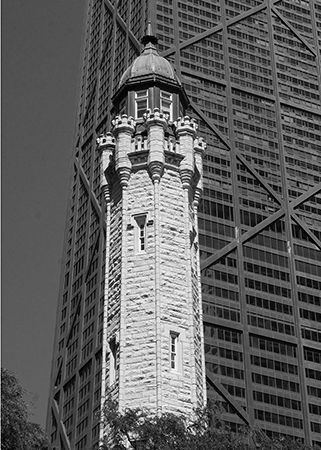 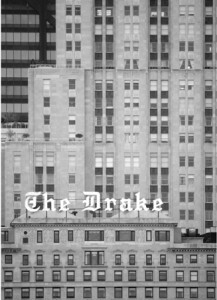 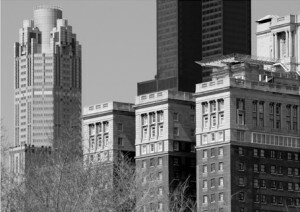 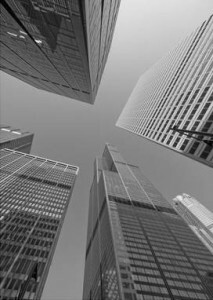 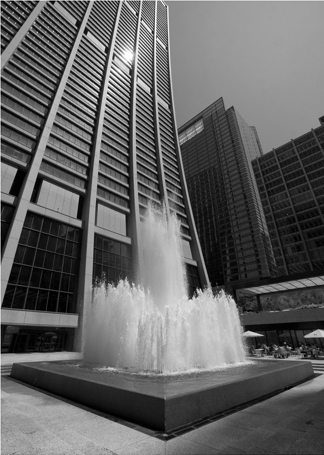 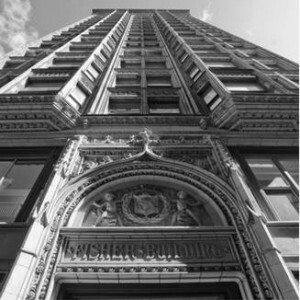 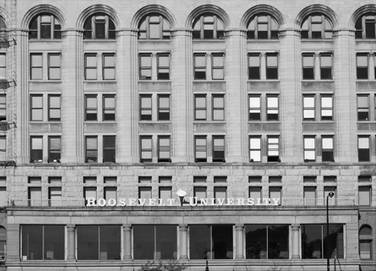 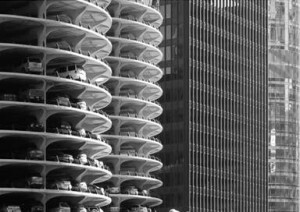 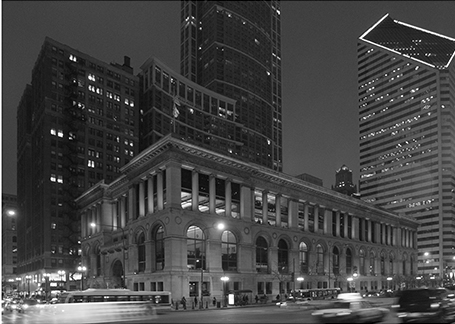 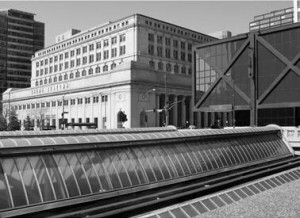 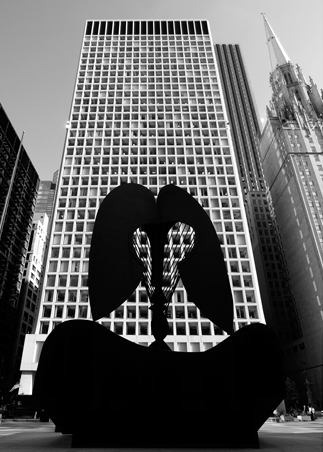 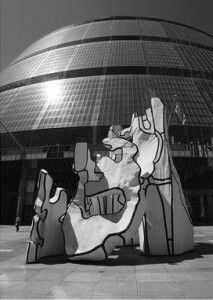 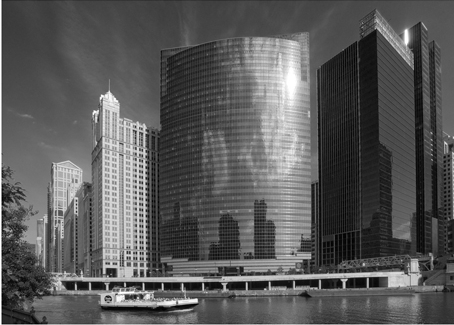 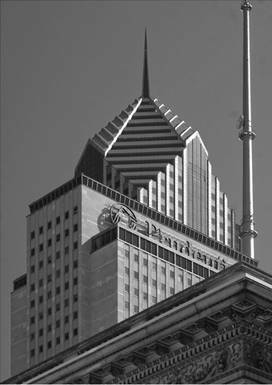 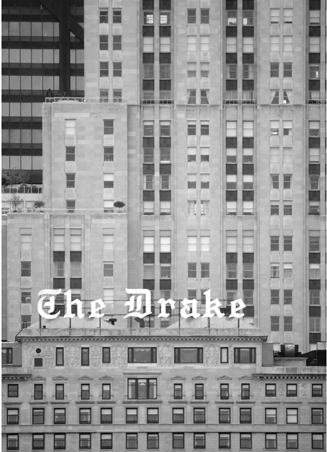 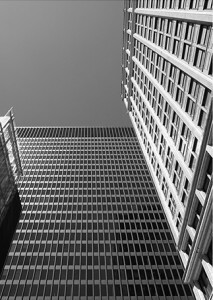 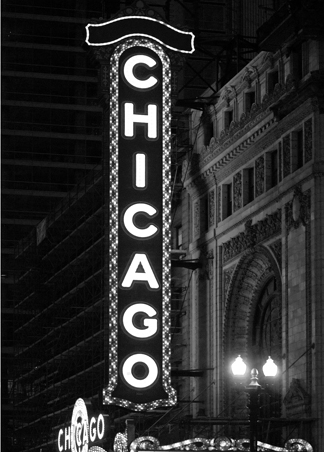 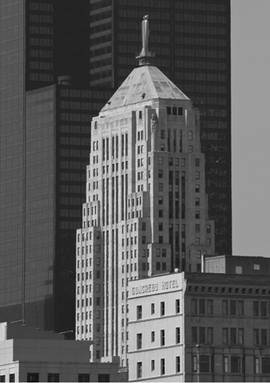 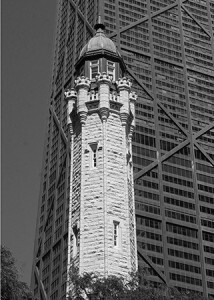 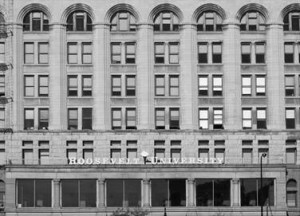 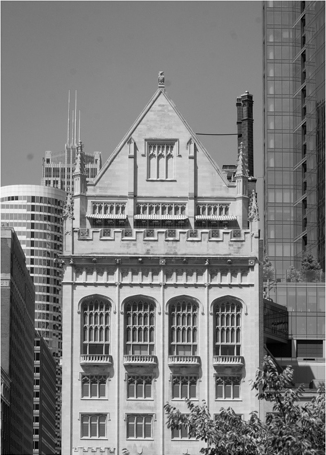 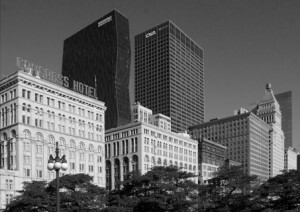 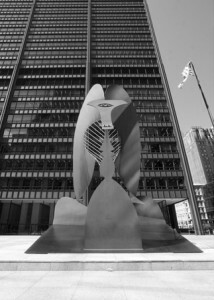 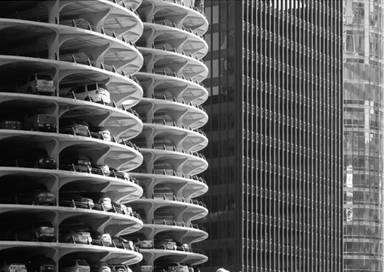 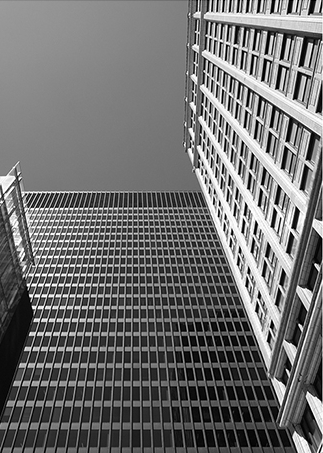 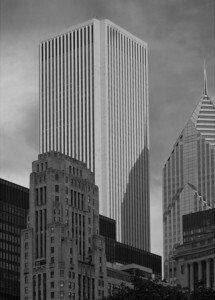 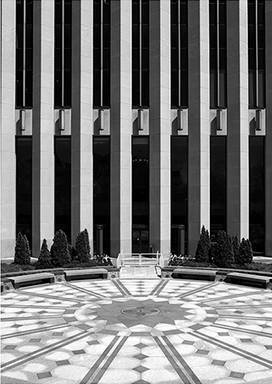 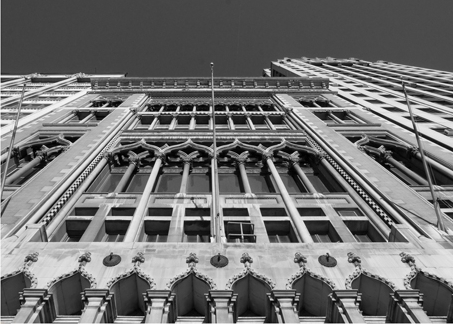 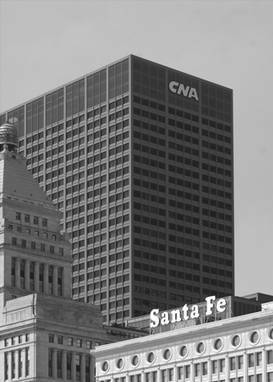 Friedman Fine Art represents the most comprehensive collection of contemporary black and white photographs depicting the buildings of the city of Chicago. 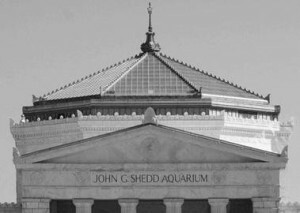 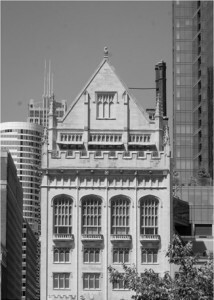 The images in the collection include examples of both classic and contemporary architectural styles. 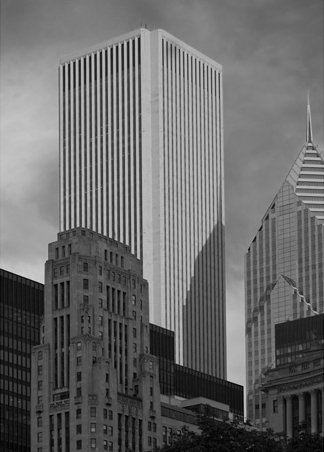 The various images portray the many different styles of architecture from the ornate Louis Sullivan to the contemporary Mies van der Rohe.